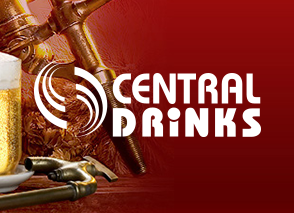 Central – Drinks Ltd. is a wholesaler company, a member of the CBA Franchise Network. The company serves 11,000 customers from 11 sites, moving a total of several hundred thousand hectoliters of goods. 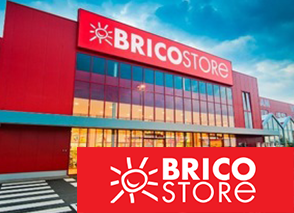 The company’s turnover in 2011 reached twenty billion forints, with more than one million issued invoice. As a result of the growth, the existing ERP system was no longer satisfying. A modern solution was required so they choosed R&R Software’s VERK/400 system.